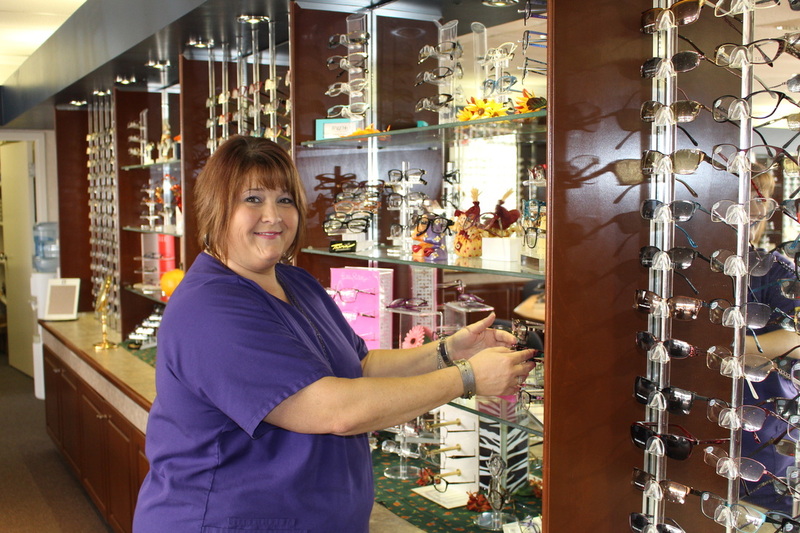 Dr. Richardson is a 1987 graduate of Southern College of Optometry. He has practiced in Cookeville exclusively since 1988. He and Terri feel grateful to have raised three children here and now love being grandparents. Dr. Richardson enjoys the saxophone, drama, outdoors, traveling, exercise and is a black belt in Tae kwon do. 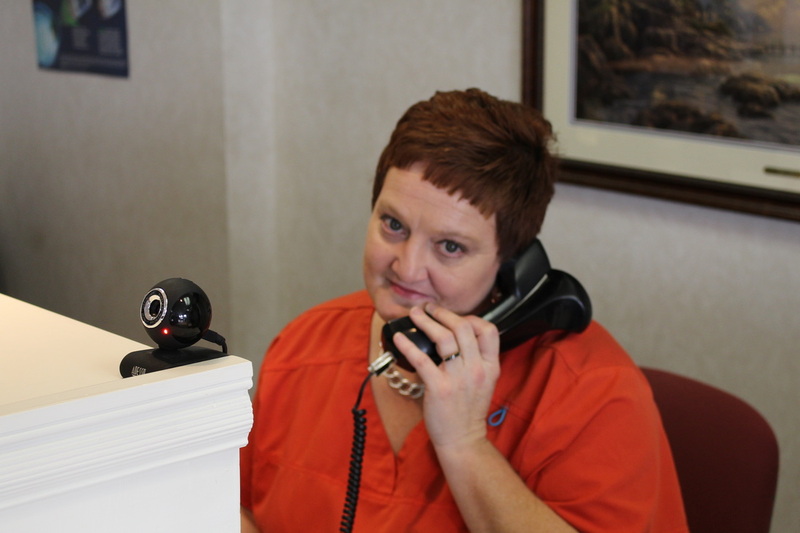 Dr. Amanda J. Kirk grew up in Huntsville , Tennessee. She attended Oneida High School and enjoyed being on the Lady Indians soccer team. The Upper Cumberland has always held a special place in her heart as she spent lots of fun time here growing up with her grandparents who owned B&H Shoes in Cookeville. She attended Tennessee Tech in 2003 where she majored in Biochemistry. ​In 2010 Dr. Kirk graduated from the Southern College of Optometry in Memphis TN. She completed a rotation in rural Alaska through Indian Health Services and a residency at the Memphis VA hospital in 2011. 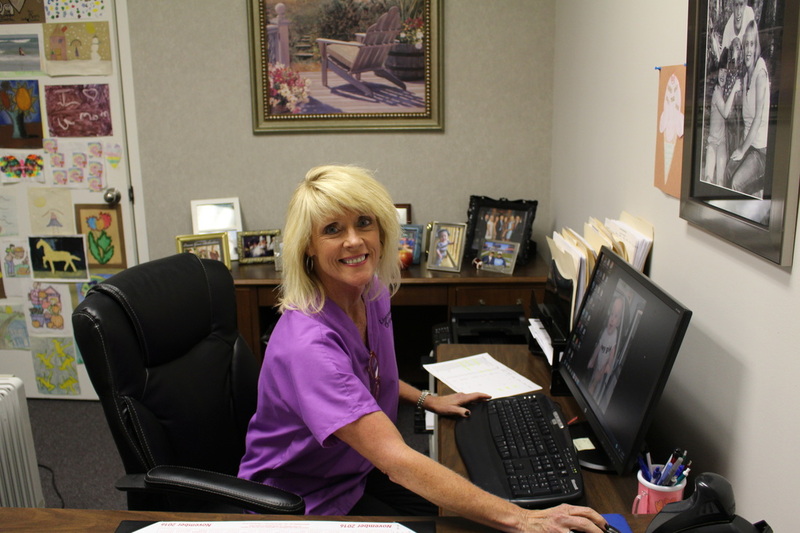 While at Tennessee Tech Dr. Kirk met her husband Eric. They have one daughter, Hannah, born in 2017. They enjoy camping, hiking and exploring the beautiful state parks in our area.